President Donald Trump has signed the US approval for Montenegro to join NATO, following the majority vote in the Senate to ratify the small Balkan state’s accession to the trans-Atlantic alliance in March. Countries in the Western Balkans are “free to choose their own future and select their own partners without outside interference or intimidation,” the statement added, using Obama-era language to refer to what used to be Yugoslavia and sidestepping the fact that Montenegro’s neighbors Croatia and Albania are already NATO members, and that the alliance bombed the country back 1999 during the campaign to occupy Kosovo. “President Trump congratulates the Montenegrin people for their resilience and their demonstrated commitment to NATO’s democratic values,” the White House said. 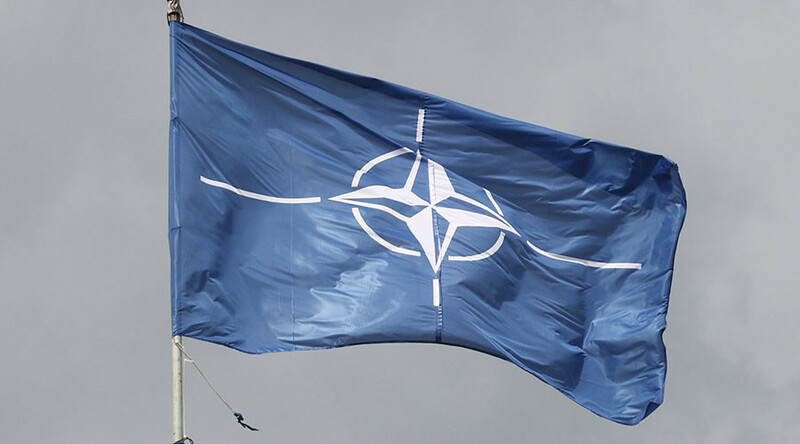 READ MORE: NATO in Montenegro: Securing the rear before Barbarossa II? DPS leader Milo Djukanovic, a former Communist official who reinvented himself as a pro-Western liberal democrat, has governed the former Yugoslav republic since 1997, and organized the controversial independence referendum in 2006. The US Senate voted 97-2 to approve Montenegro’s NATO membership on March 28. The two dissenters were Mike Lee (R-Utah) and Rand Paul (R-Kentucky), who said the decision would "add another country to the welfare wagon of NATO."